Informational guide to understanding the new electronic delivery system for pre-sentence investigation reports mandated under Neb. Rev. Stat. § 29-2261. Learn how judges can now share these documents in PDF format with counsel and how to access them through your Nebraska.gov eFiling portal. 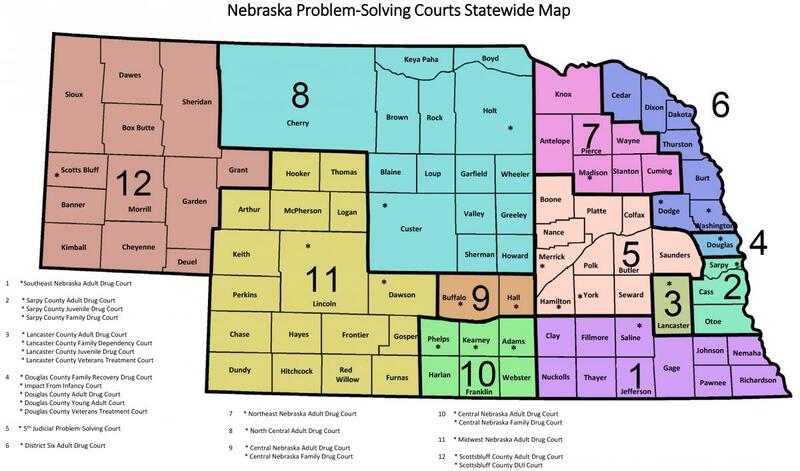 The Nebraska judicial branch recognizes that enhancing technological access for external court users is an important part of its mission to continually improve access to justice. The branch offers a wide variety of online services, and is committed to enhancing and adding to these services over time. Attorney specific services such as bar admissions, annual licensure and continuing legal education submissions are available through the branch Attorney Services division. Attorneys practicing in the trial courts must subscribe to Nebraska.gov and register for eNotice by signing up for eFiling. Click here for details. Registered Service Providers with the Office of Probation Administration should apply for access to online services through the my.ne.gov secured website, and a username and password will be issued for the Service Provider online portal. Guardian/Conservator education is available by registering to take a course through the Office of Public Guardian. Guardians Ad Litem for juveniles in court proceedings can obtain required certification online through Judicial Branch Education. Mediator specific services are available through the Office of Dispute Resolution (ODR). The ODR offers an online portal for Parenting Act mediators. Oral arguments before Nebraska’s Appellate Courts can be viewed live from Nebraska Educational Television’s Live & On Demand: State Government website; only cases argued in the State Capitol will be shown.